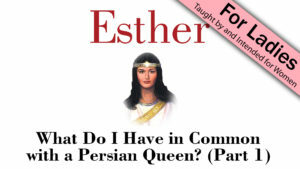 What do we have in common with Esther, the Persian queen? 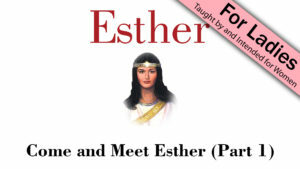 Are there any similarities that can be made between us in the 21st century and Esther who lived thousands of years ago? 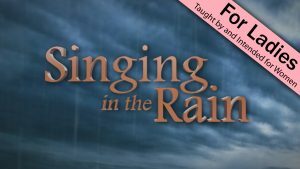 Join Becky Blackmon as she answers these questions by examining the Scriptures and showing how God’s word is timeless. 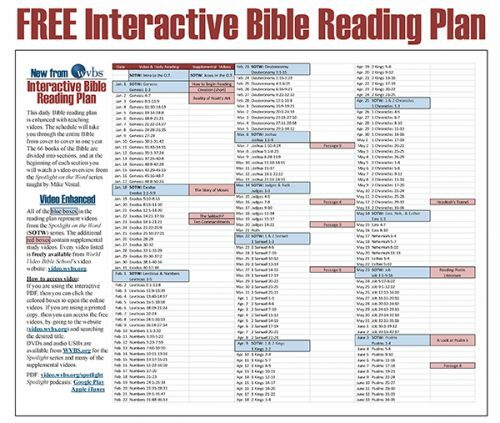 The book of Esther in the Old Testament contains many important godly principles. In this first lesson on the book of Esther, Becky Blackmon sets the stage for the book by providing historical and geographical information. The book of Esther has a powerful message and provides us with a unique perspective of the Jewish nation. 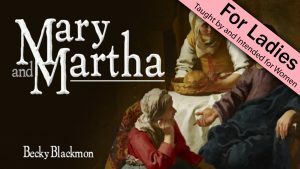 In this second lesson, Becky Blackmon delves into the word of God and gives an overview on book of Esther.